The Second Street Band is the collective effort of Roger Leonardis and Jerry Mowery. Both of us have played in multiple bands both touring and locally. Jerry has played professionally for 40 years and is an accomplished, Julliard trained musician and has played with a multitude of industry names. Jerry started playing professionally over 30 years ago and has played with many named bands. We play primarily acoustic sets. We believe that music is something that comes from the soul and is to be played and performed with as much heart and soul that a person can put into the music. You will feel and see the difference in our sound and lyrics. When we book an event, we schedule time with the person who is booking us to go over expectations and do a site visit to ascertain what is required ie: power, site equipment, staging to name a few things. We guarantee everyone that hires us, that the show will be a success as we choose the music with the booking person. They generally know what type or level of music they would like to see. At the time of the show, we arrive 3 hours ahead to set up sound check and trouble shoot any last minute issues so we are not racing against the clock. We feel it is extremely unprofessional for music performers to start late and we never start late. Also at the sound check we will work with the person in charge as to volume levels so people can have a conversation and enjoy the music at the same time. The Second Street Band is the collective effort of Roger Leonardis and Jerry Mowery. Both of us have played in multiple bands both touring and locally. 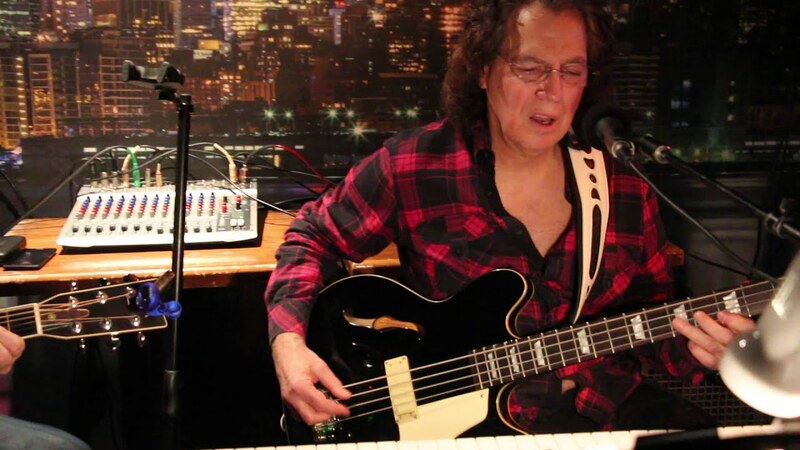 Jerry has played professionally for 40 years and is an accomplished, Julliard trained musician and has played with a multitude of industry names. Roger started playing professionally over 30 years ago and has played with many named bands including the Nitty Gritty Dirt band, Easy Monday and POCO. We play acoustic sets that last three to four hours depending on crowd and needs of clients. We provide all lighting, equipment, mixers, speakers etc etc.